Let’s reveal the truth about the Holodomor to the world! 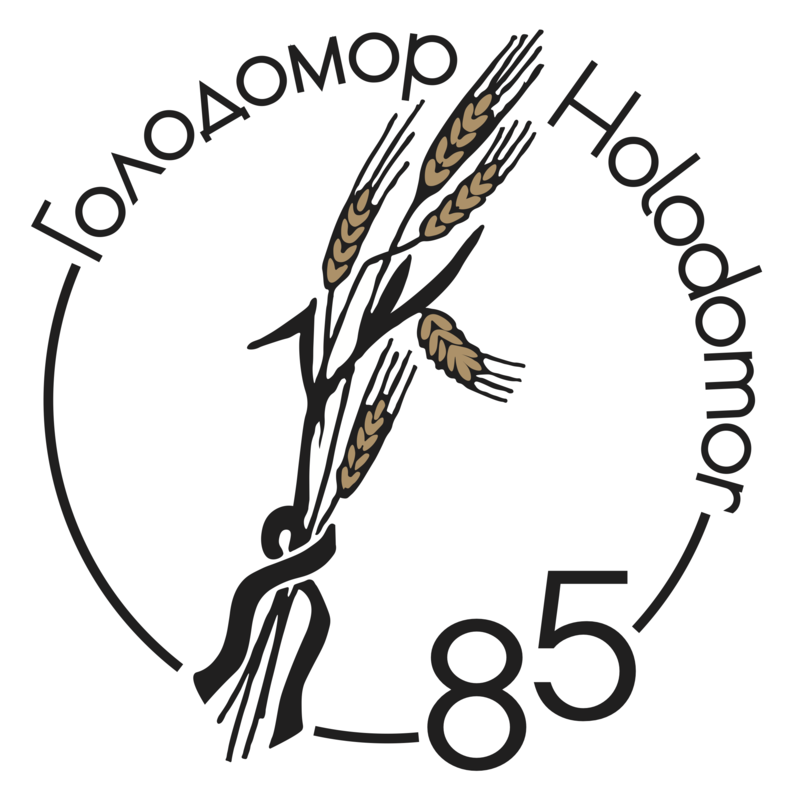 In 2007-2008 Ukrainians around the world marked the 75th anniversary of the Holodomor. It was a remarkable commemorative year for Canadians and the accomplishments of the community continue to resonate. One of the highlights was the journey across Canada of the International Remembrance Flame which visited 17 Canadian cities. It was welcomed to Canada by an international delegation and was met on its final Canadian stop in Ottawa by Ukrainian president Viktor Yushchenko. As the flame departed to continue circling the globe, Canada, once again being a leader among western nations, officially recognized the Holodomor as an act of genocide and proclaimed the fourth Saturday of every November as Holodomor Memorial Day throughout the country. This proclamation was preceded by a similar act in Saskatchewan and subsequently, Alberta, Manitoba and Ontario followed suit. 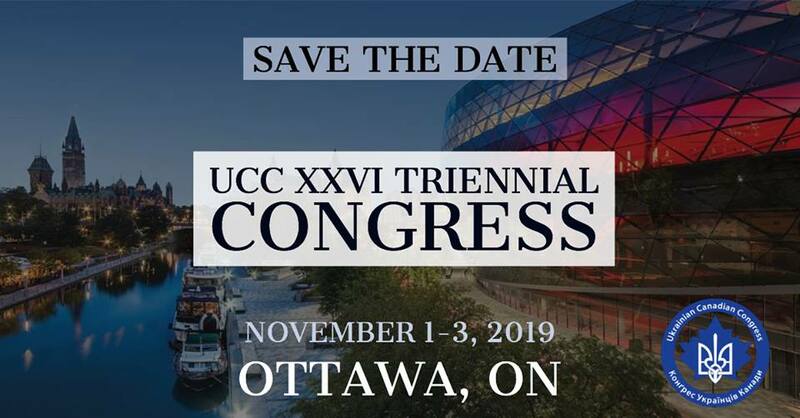 Understanding the significance of the personal experience, UCC undertook a project in cooperation with the Ukrainian Canadian Research and Documentation Centre, which documents the testimonies of Holodomor survivors living in Canada. These invaluable stories as told by individuals who witnessed the horror of 1932-33 in Ukraine are the focus of a new web site and will create a lasting contribution to the historical archives. This project was made possible with the financial support of the Department of Canadian Heritage through the Canadian Culture Online Strategy. Another major project which continues to evolve is UCC’s work with provincial ministries of education and local school boards across the country to ensure inclusion of the Holodomor in high school curricula. In Alberta, the Ministry of Education included education about the Holodomor as a compulsory part of its Grade 11 Social Studies Program in the school year that started in September 2008. In Toronto, the Toronto District School Board declared the fourth Friday of every November as Holodomor Memorial Day in all schools. Our community organizations organized many worthy projects which helped raise awareness of the Holodomor. The exhibit Holodomor: Genocide by Famine, sponsored by the League of Ukrainian Canadians, has made an immeasurable contribution to the awareness campaign. Finally, the Congress launched the first annual Holodomor Awareness Week in November, 2008 uniting the community and Canadians in remembrance. After a successful commemorative year in Canada we, as a community, must continue to build on our successes. The UCC National Holodomor Awareness Committee will continue to support and coordinate the work of all of our member organizations and communities to help ensure that we reach our mutual goals: raise awareness of the Holodomor in Canada; promote recognition of the Holodomor at all levels of government; and in cooperation with our international partners, attain recognition of the Holodomor as an act of genocide by the United Nations.